GSM Outdoors, LLC, a multi-brand manufacturer and technology innovator of premium, specialized hunting and shooting products, announces the acquisition of Muddy Outdoors, Hawk, and Big Game Treestands. This monumental agreement joins several of the largest and most respected names in the treestand and elevated hunting platform categories to the GSM family of brands. Muddy Outdoors is recognized across the hunting industry as a leader in outdoor lifestyle products. The premier manufacturer of hang-on, climber, and ladder stands, Muddy Outdoors is also the preeminent manufacturer of portable tripod and quadpod elevated platform stands for hunting, as well as the most feature-rich and rugged elevated box blinds on the market today. In addition to the top-quality hunting stands, Muddy Outdoors also produces first-class pop-up and bale blinds for ground hunters, as well a broad range of treestand, game cameras and hunting accessories. Also sharing the spotlight in the premium hang-on tree stand segment are the distinguished stands by Hawk. 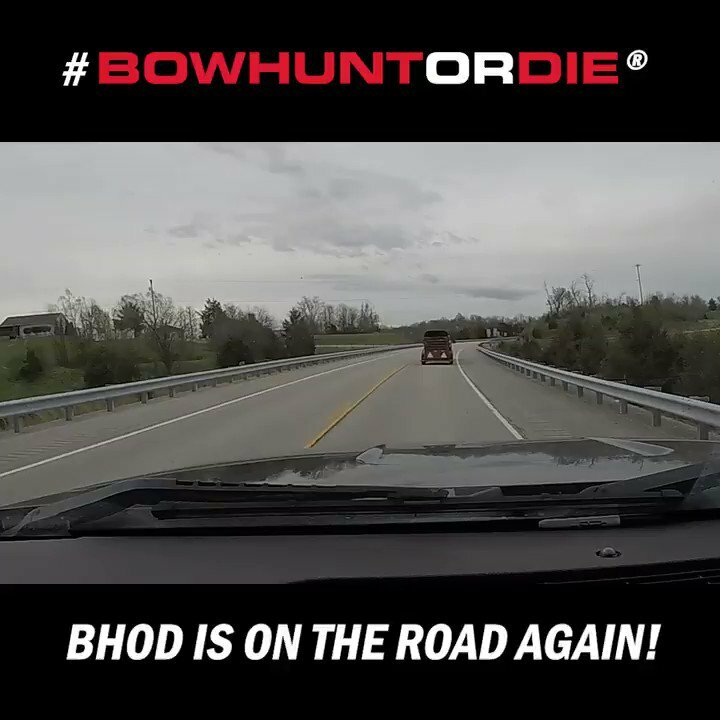 Known for their exceptionally lightweight yet robust platform sizes and comfortable, user-friendly features, Hawk hang-on tree stands, ladder stands, accessories and game cameras enjoy a well-earned reputation in the hunting community for solid performance. The innovative Hawk Transformer Hunt-Pod—a combination game hauler and full-seat quadpod elevated stand—redefined hunt stand portability and anywhere setup for the mobile hunter. For exceptional price-to-performance value, Big Game comes with enviable credentials. From affordable, high-mobility hang-on stands and full-feature ladder stands to ground blinds and 360-degree rotation tripod stands, the Big Game line of hunting products brings reliable performance and leading-edge design at costs all hunters can appreciate. For more information about the GSM Outdoors family of brands, visit http://www.gsmoutdoors.com/.